From mini combos that can get into the tightest places to big excavators moving big volumes, M&K Plant Hire is your Brisbane and South East Queensland solution for excavator hire. 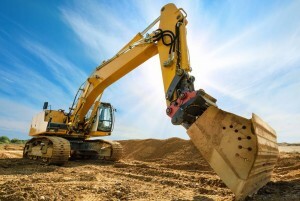 Our excavator hire rates are carefully tailored to each job and fully and clearly explained. 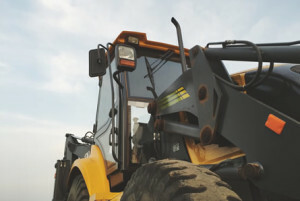 M&K Plant Hire always offers the best machinery and earthmoving equipment for every job. Not locked to any brand, we ensure our own fleet and the fleets of our selected subcontractors are the best match for your specific needs. Our demolition experts are fully trained, certified and deeply experienced to get the job done without fuss or site damage. 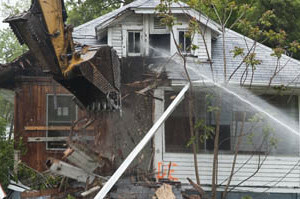 M&K will make sure your demolition job is undertaken quickly, completed cleanly and finished up hassle free.